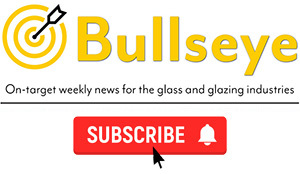 Contract glazing specialist, GG Glass, has announced the acquisition of Commercial Aluminium Services, a West Midlands based company specialising in the manufacture and installation of architectural aluminium and steel shop front entrance solutions. 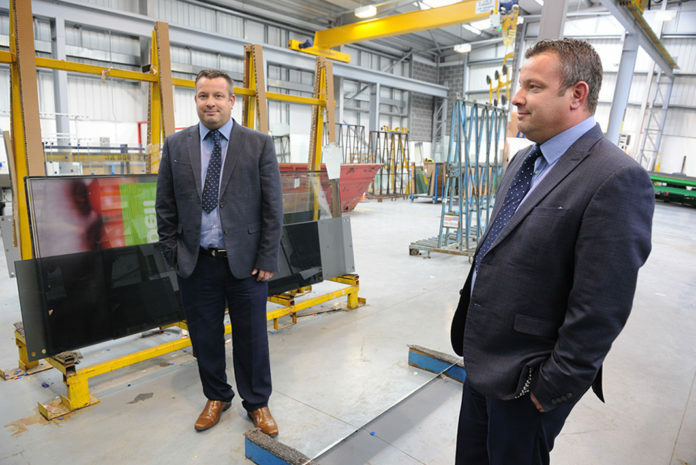 According to GG Glass, the acquistion marks the final phase of investment within a year-long expansion journey which has included the company acquiring three commercial glazing businesses across the UK. Following the acquisitions, GG Glas now has full geographical coverage for both its contracting and reactive maintenance services. Commercial Aluminium Services operates a team of 20 who have all retained their positions since the buy-out. 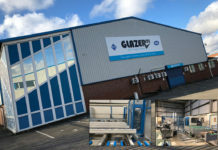 As part of the firm’s growth plans, GG Glass has also announced that it has acquired the site adjacent to Commercial Aluminium Services in Vauxhall, Birmingham, investing in excess of £100,000 on machinery and kit whilst launching the GG Glass Midlands operation and recruiting an additional nine staff. 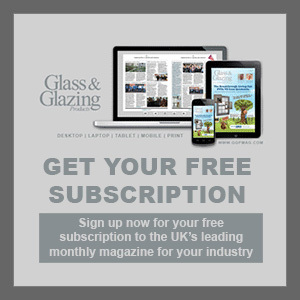 Ray Moss, director at GG Glass, commented: “Acquiring an established business in the Midlands forms a key part of our plans moving forward and Commercial Aluminium Services fits our profile perfectly. 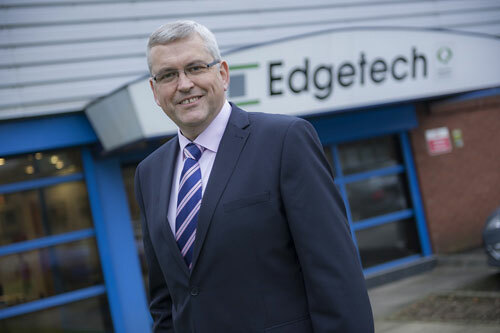 They will continue to deliver expert contracting services to existing clients which includes leading high street brands, whilst developing a presence in new sectors. Commercial Aluminium Services has been operating in the Midlands for over 10 years and claims to have become ‘well recognised’ across the region. The brand will continue to run under its original name, operating alongside sister business, GG Glass Midlands. 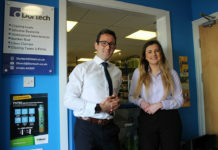 TruFit: Perfect for filling the skills gap?